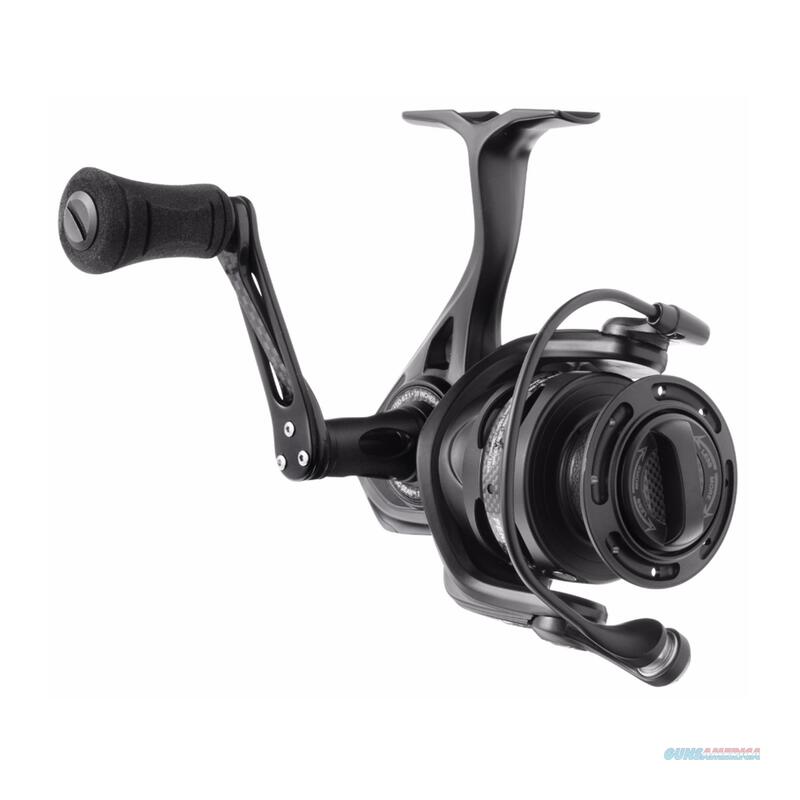 Description: The PENN Conflict II features stealthy cosmetics, a Lightweight design (the lightest spinning reel ever), and silky smooth HT-100 drag. The RR30 Rigid Resin body and rotor are extremely lightweight and durable. Internally the Conflict II is powered with the CNC Gear Technology, and high quality stainless steel ball bearings. With the Superline Spool no backing is needed because of the rubber gasket that keeps superlines from slipping. Features:- Rigid Resin RR30 body and rotor- CNC Gear technology - 7+1 sealed stainless steel ball bearing system- HT-100 carbon fiber drag washers- Superline Spool- Line Capacity Rings Specifications: - Technique: Spinning- Reel Handle Position: Right/Left- Reel Size: 4000- Gear Ratio: 6.2:1- Retrieve Rate: 37"- Bearing Count: 8- Braid Capacity (Yards/lbs): 360/15, 260/20, 185/30- Mono Capacity (Yards/lbs): 270/8, 220/10, 165/12- Drag Type: Front Drag- Drag Material: HT-100- Max Drag: 15 lbs.- Anti Reverse: Instant Anti-Reverse- Color: Black- Weight: 9.50 oz.